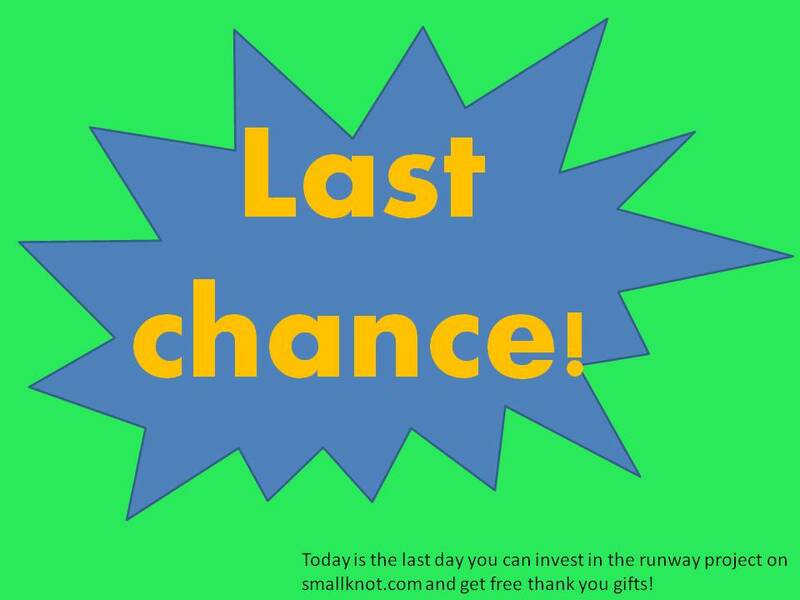 Last day for Small Knot campaign! The Small Knot fundraising campaign is coming to a close. It was open for the last 44 days…where has the time gone? So far we have had 42 generous donors giving a total of $6,250. That’s only 13% of the goal but it is still impressive. If you haven’t already invested in the airport please consider doing so now. This is the last chance to donate through Small Knot and get one of the amazing thank you gift packages available. These gifts will not be available to donors after the close of the Small Knot campaign. If you’ve never had a chance to really explore Gualala, here’s your chance. 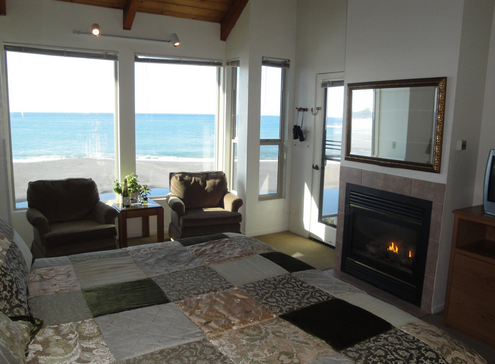 Many of the investor rewards include free stays at Seacliff on the Bluff, a downtown motel with ocean and river views. Wouldn’t it be great to wake up in a room like this knowing that you also helped save our airport? Go to Small Knot to donate now! We are proud (and relieved) to announce that our online crowdsource fundraising campaign has been launched! Getting this campaign took months of planning, from requesting donations of goods and services from local vendors to organizing the reward packages to building the site. 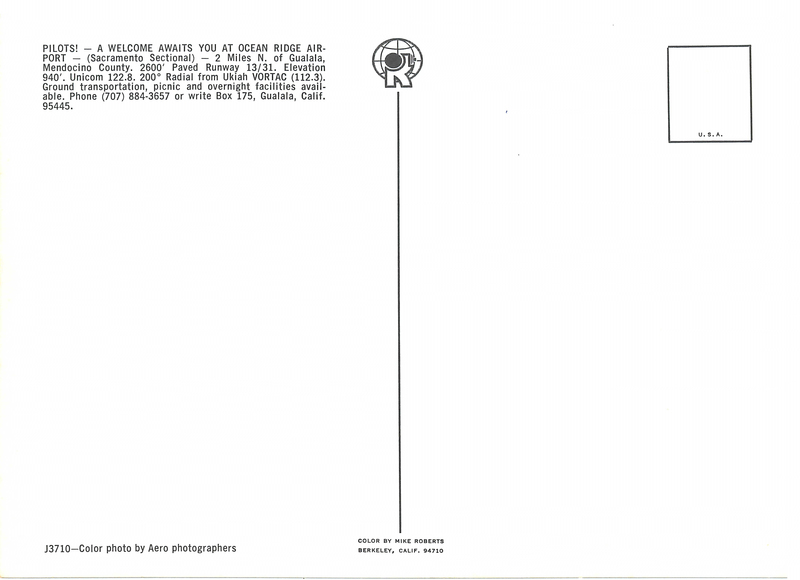 Please share this with your friends, pilots or not–the reward packages are great for anyone! Everyone at ORAA appreciates all of your support and guidance for this venture. Let’s all work hard to make sure that we reach our fundraising goal. I hope this email finds you well. We had a little rain at the end of last week but since then it’s been sunny and pleasant (if not a touch windy) here on the coast. 1. We are currently at about 23% of our fundraising goal. Donations have stalled for the most part, probably because we haven’t been featured in any aviation journals recently. I made sure to get coverage in: AOPA, CalPilots, and AvWeb previously. If you know of any other places I should contact, please let me know. 2. We are working very hard to organize an online crowdsource fundraising campaign, similar to Kickstarter. We’ll be using SmallKnot.com as a host since Kickstarter is limited to technology and arts projects only. Our goal is to launch it in the next couple of weeks, once we have our donated ‘rewards’ lined up. Our community has been very generous in donating a variety of goodies/discounts toward this campaign. Hopefully this campaign will get us the remaining $46,000 that we need to get the slurry sealing done by the end of September. Yikes! It’s a lot of money…do you think we can do it? 3. 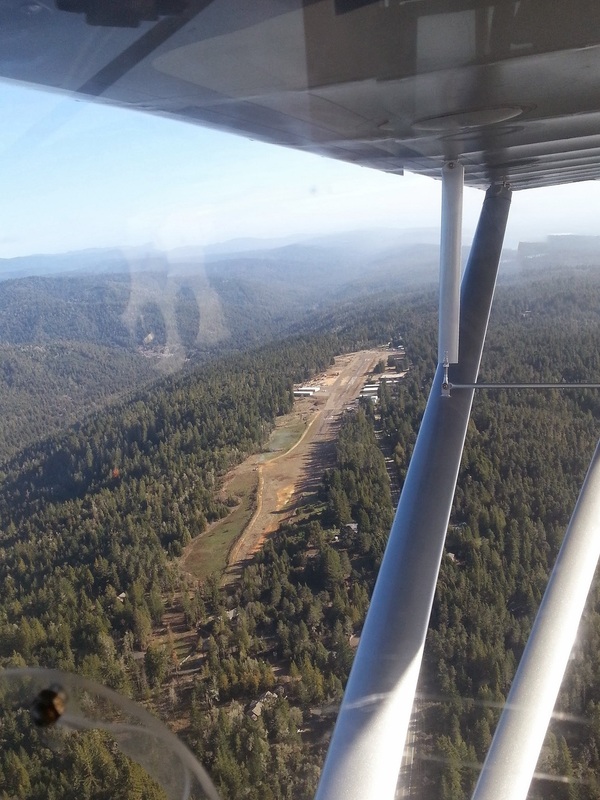 The CalTrans inspector who issued the runway repairs has left the department. We are now under Patrick Miles’ jurisdiction. I will be contacting him as we organize a contractor for the slurry work to make sure that we are doing everything properly. I haven’t met him but I hear he’s great to work with. 4. The paint/markings on the runway will need to be redone after the slurry seal. We are working to determine the amount of paint we will need so we can ask paint vendors for donations or discounts. It sounds like we’ll use traffic paint and reflective glass beads. 5. In the next week we will be scheduling the initial prep work for the runway, including filling potholes and spraying weeds. If you’ve flown in recently, you probably noticed blue and white outlines around the damaged areas that need this type of work. There is also a lot of damage on the taxiway, tie down area, access road west of the runway, and the driveway/parking area near the pilot’s lounge (near the owner’s home–this is used by folks driving into the airport to get to their hangars and planes). However, since those areas are not a safety concern for aircraft and have no CalTrans deadline, they will not be repaired right now. We’ll wait until we’re past the current hurdle. 6. We have some fun things coming up soon: a possible campsite at the airport, a loaner car, an airport day (possibly in the fall with a pumpkin patch and apple picking), and a revamped pilots lounge with wifi and a mini fridge and free cold drinks. And remember, all of this is to keep Ocean Ridge Airport open to the public as a safe, sunny runway on the Mendonoma Coast. Another donation yesterday afternoon brought us up a bit. We’re nearly 25% of the way there! A few weeks ago, Ocean Ridge Airport was host to the South Coast Fire Department for a fire drill. The fields along the north end of the runway were burned up to the edge of the forest. If you go up there now, you’ll see the brilliant green grasses have started to grow back. It really is lovely. 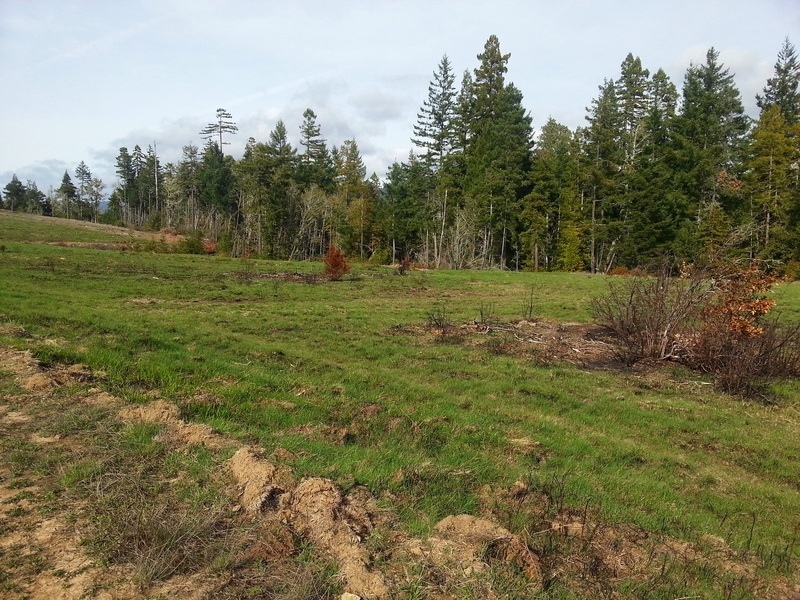 Lush green grass after a controlled burn off. You can even see it from above, as Julie got to do when a friend took her up in a 1946 Luscombe 8A. Seeing Ocean Ridge from the air is quite a treat to us land-dwellers! 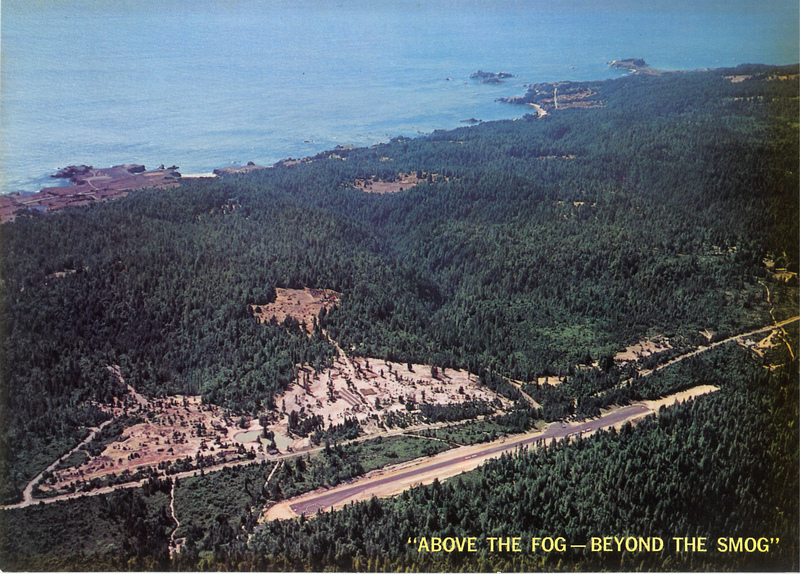 This postcard has been hanging in John Bower’s office for decades. This picture probably dates to the mid 1970s. You can see that there are not any hangars yet and the clearance to the tree line on the east (tie down) side of the runway is quite narrow compared to nowadays. Isn’t it fun to find old treasures like this? Every quarter, the California Department of Transportation’s Division of Aeronautics circulates a newsletter called Cal Aero. The January 2014 edition highlights the cost of improving a runway similar in size to Ocean Ridge Airport. You can read it here. While we are fundraising for the slurry sealing job alone (at approximately $60,000), you can see from this article’s price that the total cost for such runway maintenance is actually much, much higher. In addition to the slurry seal fund, monetary donations for any of the above components of this grand task are much appreciated. But donations of materials such as reflective paint are also graciously accepted. As always, thank you for thinking of Ocean Ridge Airport! 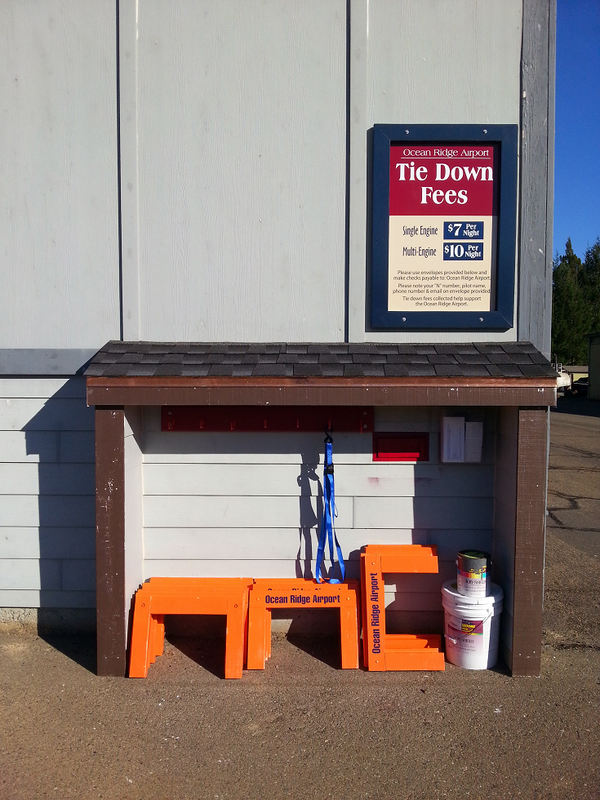 In November 2013, the tie down area received some new amenities. Tie down closet at Ocean Ridge Airport, Gualala, CA. November 2013. Not only is the sign new, but so are the tie down fees! For too long the fees were only $2/night. Our fees are now competitive with surrounding airports and the funds will go toward maintenance like the slurry resealing job. Inside the tie down closet you will find everything you need to safely tie down your airplane. ORAA member Mitch painted and labeled all of the new chocks and member Eric donated some new cinch straps. Payment envelopes are provided–just drop them inside the red drop box.